This fall, I’m returning to the high school classroom after being away from teaching students for five years. During this time, I made an effort to remain professionally active and connected, and I learned more than I would have if I had been working full-time, thanks to social media, professional organization, podcasts, and conferences. 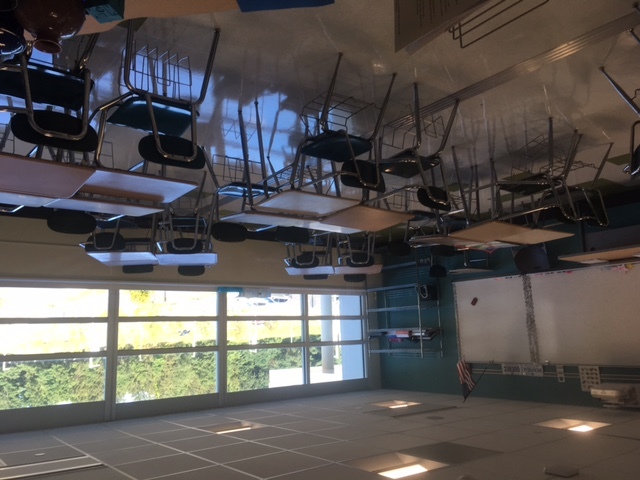 Since the day I opened the door to my new classroom, I have been in a period of deep reflection. Frankly – I’m unpacking. Unpacking how I used to teach and my old approaches to language learning and teaching. I’m keeping some treasured practices and items, and getting rid of a lot. 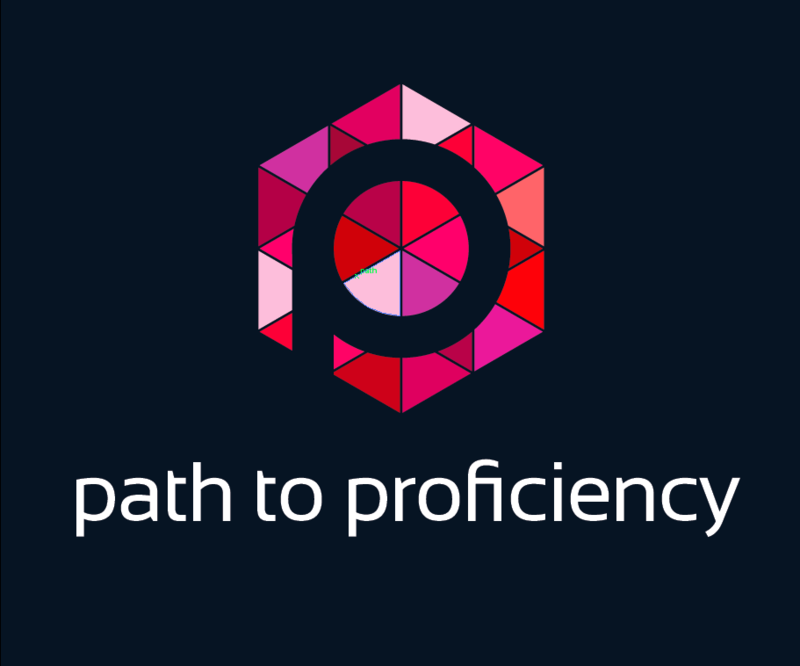 I need to move forward to a new way of teaching, focused on proficiency. Hello, bins! What to keep and what to get rid of? What am I keeping from my “old” classroom? Connections are central to student success, and that I need to empower and engage learners. Each learner is a unique individual with unique skill sets and experiences. The use of the target language is key to student success. Teaching should reflect how the brain learns. Good unit and curriculum design, and reflective planning are critical. Assessment is integral to the cycle of teaching and learning. Classroom management routines, which are integral to a productivity. I have been re-reading my favorite book on classroom management, The First Days of School: How to Be an Effective Teacher, by Harry K. Wong and Rosemary T. Wong. Authentic materials, such as posters from bus stations, phone cards, metro maps, and more. Toy cars, dice, stuffed animals, different colored Popsicle sticks, and other assorted “props” to encourage engagement, creativity, and fun (these include my two favorites: Giant glasses and a baton with streamers, to use as a pointer). Now, onto the fun part. What am I getting rid of? Here are some of the beliefs or practices that I am unpacking and discarding, as well as the rationale for that change. What I’m getting rid of…and why. I will not start units with vocabulary lists because I have learned the importance of comprehensible input for language acquisition. I will no longer expect students to produce “paragraphs” at lower levels because I have learned more about proficiency, and realized my expectations for student performance were not aligned with their proficiency levels. Memorized skits…because in terms of communication, memorized skits and other similar activities do not prepare students to communicate in authentic contexts. Vocabulary quizzes and the typical “unit tests,” with reading, writing, speaking, listening, grammar, vocabulary, and culture components because: When in the real world will students need to fill in the blanks with vocabulary words or create a verb chart? Thematic vocabulary that is neither interesting or relevant to students…because: Why would all students need to learn about car parts? The traditional model of grammar with too many verb charts because grammar is only important in that it forwards communication. Most importantly: Where do I begin? Here is my new classroom: it’s a blank slate of possibilities. 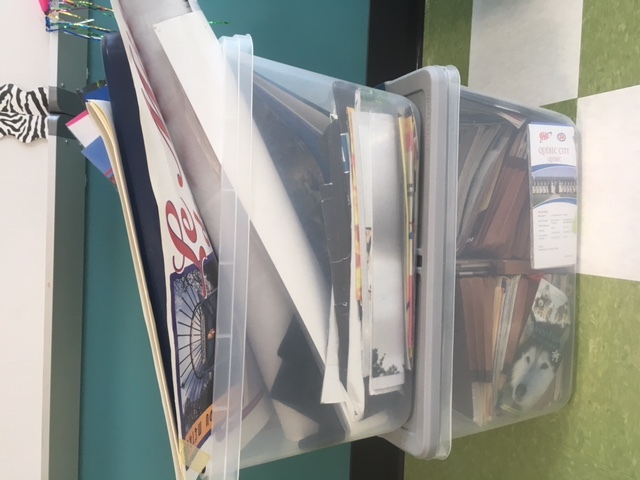 I’ve shared my what I’m keeping from my prior years in the classroom and also what I’m discarding. Now, I’m getting ready to plan. Where do I begin? First, I’ve been thinking about what has changed for both my students and me the past five years. For example, students are now attached to their smart phones, which impacts their learning and their social needs, so I am working to find ways to harness technology meaningfully in the classroom to transform learning. The field of world language teaching is also now more connected than ever, with many resources available online, which I will use to decrease my time spent creating materials. As I’ve started designing units and lessons, I’ve decided to lead with input, and have worked to find meaningful, authentic resources to use with students. I’ve also begun using my favorite unit planning template, from Clementi and Terrill (find a number of resources from Laura Terrill here). I can’t wait to get started. This first year back to the classroom, I will be sure to share my journey with teaching for proficiency. And you – what of your own beliefs are you unpacking this year? One last thing – here are some of my own favorite resources from the last few years. I hope they will be as useful to you as they are to me. Edcamp (click here to access information about Edcamps). Pinterest: Those authentic resource boards by Laura Terrill are amazing. OFLA: One stop shopping for proficiency-based rubrics, sample integrated performance assessments, and essential questions. The curriculum shared by Shelby County Public Schools. The Facebook group iFLT/ NTPRS/ CI Teaching (*it’s a closed group; you need to ask permission to join). Tea with BVP: Podcast about second language acquisition. Also, please feel free to check out my Diigo links, which are my public bookmarks, organized by tags. Madame Shepard’s Musings, a blog with great ideas for units and activities in a proficiency-based classroom. Welcome back to the classroom. I’ll look forward to following your journey! Thank you, Lisa! I will be using your materials for sure, and as soon as I have anything new to share, I will be sure to return the favor! Thank you for having such a great blog. Thank you for this post! I wonder if you have experienced the division that sometimes exists between TPRS and authres folks? I have been told by a couple of TPRS’ers, for example, that they do not do performance assessments. I think both would work well together! My thoughts for a unit would be the following…. 2) Class retells, circling of key structures, use of timed writes to check comprehension. 3) Utilize parallel story with same structures and similar vocabulary to assess understanding. 4) introduce authentic resources which utilize same structure from stories. Possibly work in a cultural aspect here if not covered in a story. 5) Build up to perf assessment, targeting whichever mode of communication will be assessed most heavily. I really like your question and also like your thoughts for a unit outline. I like how you are leading with input (which is what I hope to do), engaging students, and also incorporating authentic resources. I’ve been thinking about the differences and similarities between TPRS and authres as well, and trying to figure out how to blend them in the classroom. I’m reading the Blaine Ray book now about TPRS now, and am thinking deeply about best practices for second language acquisition – in what order to students acquire language, and how can we engage them best in the classroom, and support best practices for language acquisition? At the same time, I do want to prepare students to navigate in the target culture, and give them the tools to use those authentic resources, which I know engage students, and help them to dig deeply into those products, practices, and perspectives, so critical to learning what to say to whom and when. I do like performance assessments as well – I believe that integrated performance assessment, organized around those three modes of communication, will keep students and I focused on meaningful communication. I’d like to continue this discussion with you throughout the year. Please keep me posted on your outcomes, and I will be sure to do the same! This has been one of my favorite posts so far because this has allowed me to have good sense of how I can collaborate with my students to promote safe and supportive learning environments. This post has given me a new overview on how to promote language acquisition and navigate through the target culture, which really promotes learning in a foreign language class.